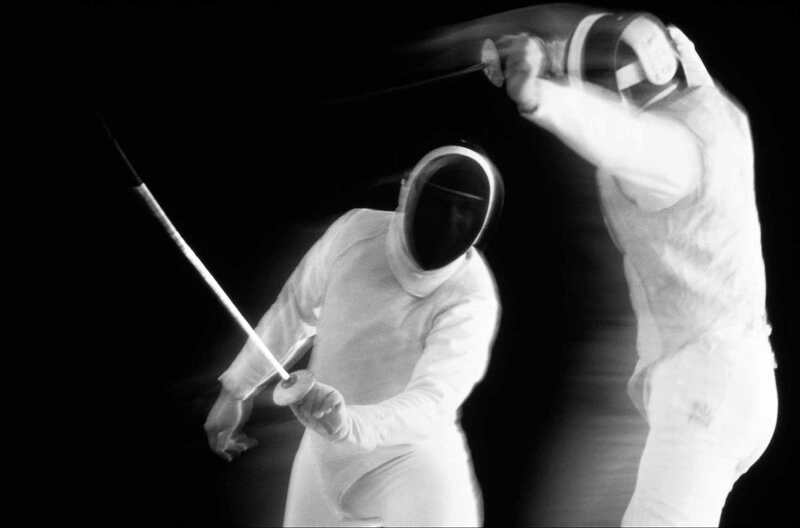 LAUSANNE, Switz., Nov. 12, 2018—The 2018-2019 International Fencing Federation (FIE) senior world cup season began this weekend with three events taking place in Germany, Estonia and France in men’s foil and women’s epee and sabre. 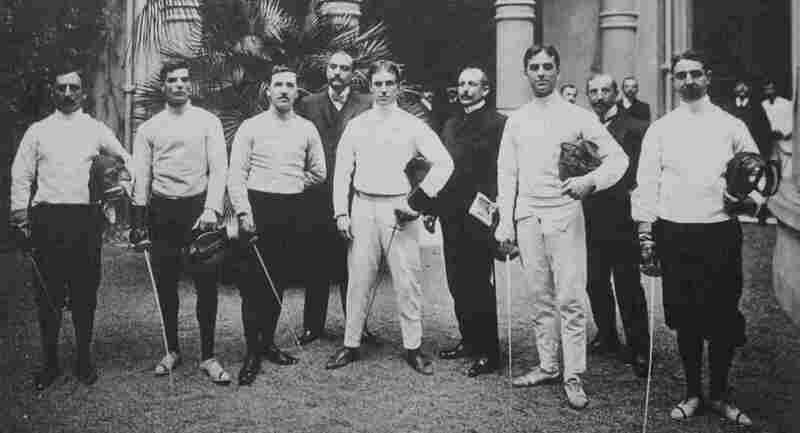 Each world cup featured team and individual events and attracted some of the world’s top fencing talents. 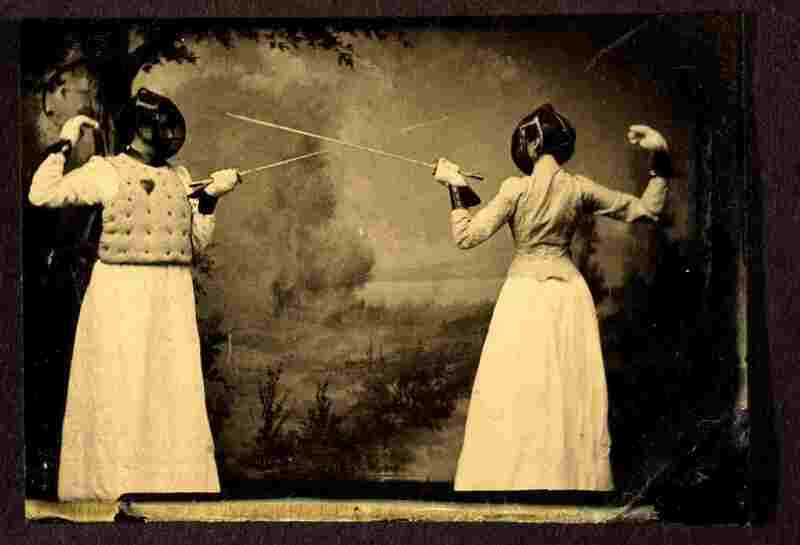 Women’s Sabre. 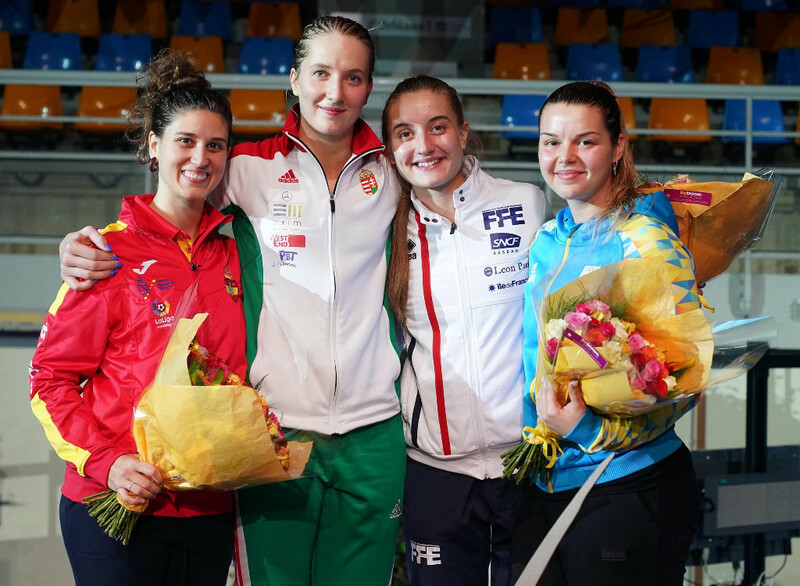 With nearly 200 contestants, Hungary’s Anna Marton took gold in Orleans, France at the women’s sabre world cup, defeating Spain’s Araceli Navarro in the final match of the individual competition, 15-10. Navarro beat France’s Caroline Queroli in the semi-final, 15-11, while Marton overcame Ukraine’s Alina Komashchuk, 15-10. 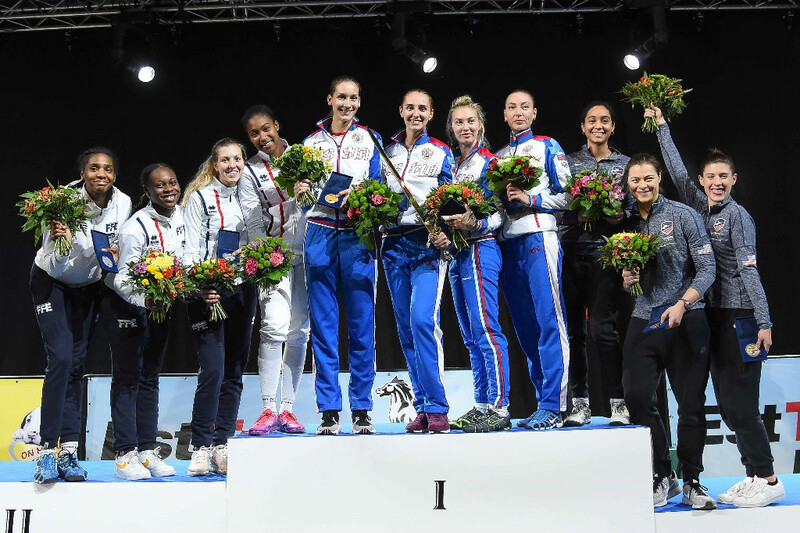 Home-favorite Team France took the gold against Russia in the women’s team sabre event, winning by two points, 45-43. In the semi-finals, Russia beat Italy, 45-41, and France defeated USA, also 45-41. Italy took the bronze medal against USA, 45-43. 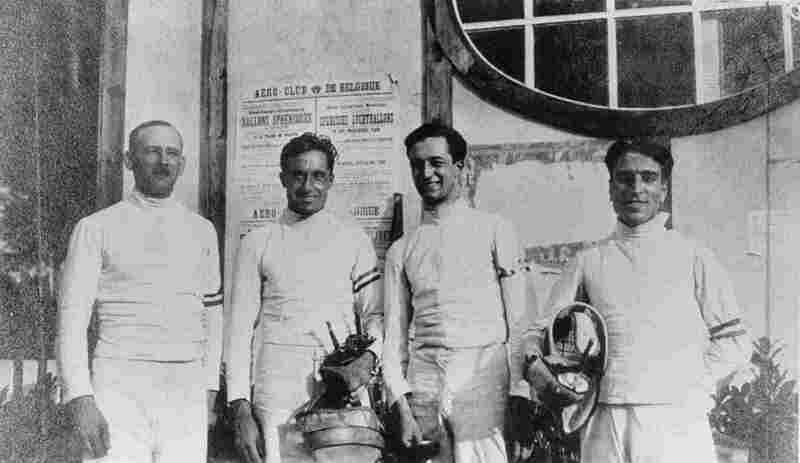 Men’s Foil. 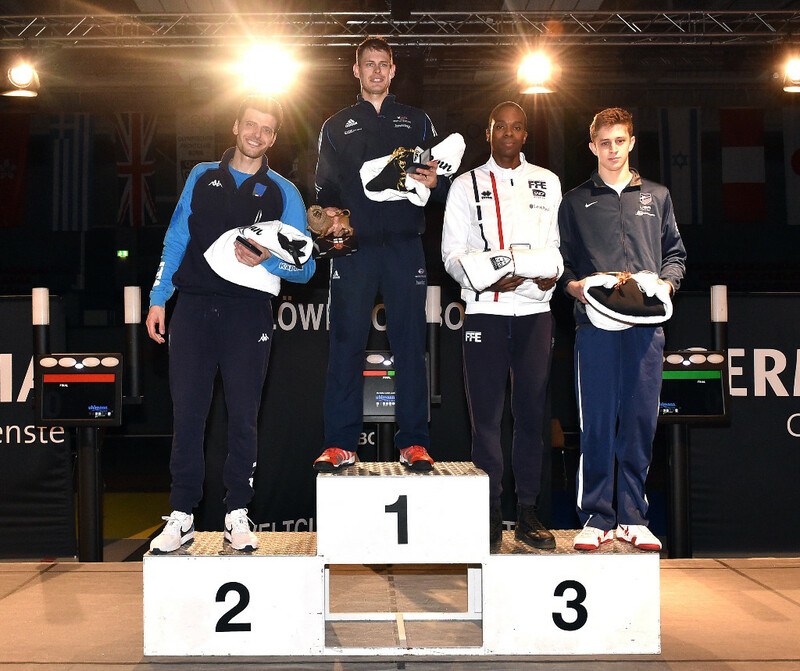 Great Britain’s Richard Kruse, fresh from his silver medal in July at the Wuxi, China Senior Fencing World Championships, took gold at the Bonn, Germany men’s foil world cup individual event out of a field of more than 240 fencers. Kruse beat Italian world champion Andrea Cassara, 15-11, in the final match. Cassara defeated 2018 junior world champion from USA, Nick Itkin, in the semi-final, 15-10, while Kruse overcame France’s Enzo Lefort, also 15-10. Lefort was a bronze medallist in Wuxi in July. 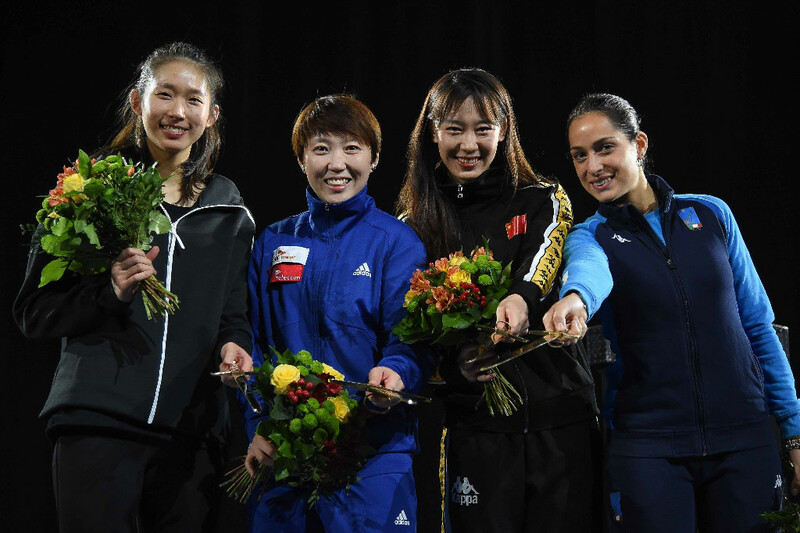 Notably, Itkin beat Italy’s Olympic gold medallist, Daniele Garozzo, in the quarter-finals, 15-9. USA was victorious in the final of the men’s team foil event, defeating Italy in the final, 45-32. Italy beat France in the semi-final, 45-40, while USA prevailed over Japan, 45-30. The bronze medal went to Japan, topping France, 45-39. 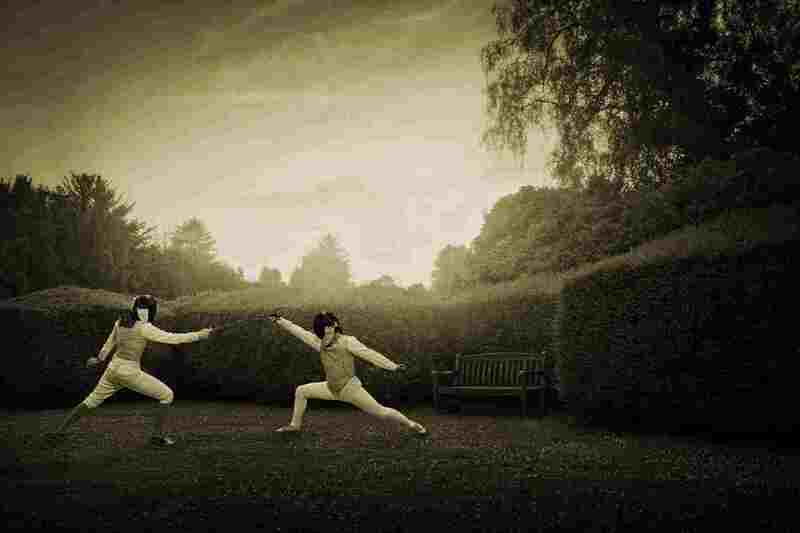 Women’s Epee. With more than 250 fencers competing, Korea’s Hyojung Jung won the women’s epee world cup in Tallin, Estonia, taking the gold medal against Hong Kong’s Man Wai Vivian Kong, 10-6. Kong beat Chinese Olympic bronze medallist Yiwen Sun in the semi-final, 4-3, and Jung won against Italy’s Alberta Santuccio, 9-8. Team Russia took the gold in the women’s team epee event, narrowly overcoming France in the final round, 45-43. France defeated USA in the semi-final, 29-25, while Russia took out Korea, 41-30. The bronze medal went to USA over Korea by a touch, 21-20. Individual: Anna Marton (HUN, gold), Araceli Navarro (ESP, silver), Alina Komashchuk (UKR, bronze), Caroline Queroli (FRA, bronze), Manon Brunet (FRA), Sarah Noutcha (FRA), Chloe Fox-Gitomer (USA) and Despina Georgiadou (GRE). Team: France (gold), Russia (silver), Italy (bronze), USA, Hungary, Spain, Korea and China. Individual: Richard Kruse (GBR, gold), Andrea Cassara (ITA, silver), Nick Itkin (USA, bronze), Enzo Lefort (FRA, bronze), Timur Safin (RUS), Daniele Garozzo (ITA), Ryo Miyake (JPN) and Miles Chamley-Watson (USA). Team: USA (gold), Italy (silver), Japan (bronze), France, Korea, Germany, Hong Kong and China. 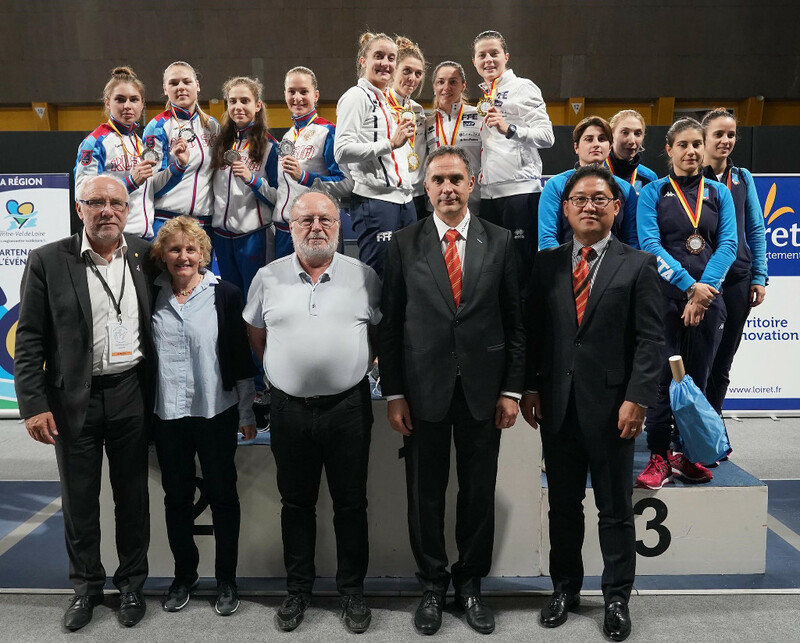 Individual: Hyojung Jung (KOR, gold), Man Wai Vivian Kong (HKG, silver), Alberta Santuccio (ITA, bronze), Yiwen Sun (CHN, bronze), Young Mi Kang (KOR), Laurence Epee (FRA), Guangjuan Hou (CHN) and Melissa Goram (FRA). Team: Russia (gold), France (silver), USA (bronze), Korea, Ukraine, Estonia, Italy and Poland. Official results may be found here, on the official FIE Web site.